I am a software engineer (specialized in web development) and I have been working for more than 10 years. During this time I have worked on very different projects, as you can see in my resume, but for the last 4 years I have been more focused on web development, and I started my own company where we developed several websites, some of them for clients in US. Now I am back on my own as a freelancer looking for projects, mostly the ones that I can do remotely. Recently I have started using Adobe Edge Animate and I can create pretty cool animations. One of my latest projects was and eLearning game for a company that wanted its employees to be trained while playing a game so it was not boring to learn. Not that I expect you to hire me for filming a movie in Hollywood, but I think it is good to point it out because in the process of creating a shortfilm you have to work very closely with a lot of people, and all of them somehow must take orders from you and do some work in the same direction as you imagined that in the very beginning of the creative process. And I do think it is important to be able to work with other people nicely and not trying to impose your ideas (yeah, right now I could tell you some names that don't really care about that). Back-end programmer and project manager. 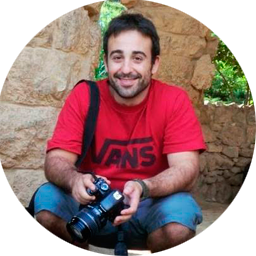 Right now, I still work as a freelancer but only for one big client, Ubeeqo, which is a subsidiary of Europcar. Before, one of my former clients, Bluemove, was aquired by Europcar and we merged into Ubeeqo. In the first stage, while trying to merge the software, I took care of the Spanish product. 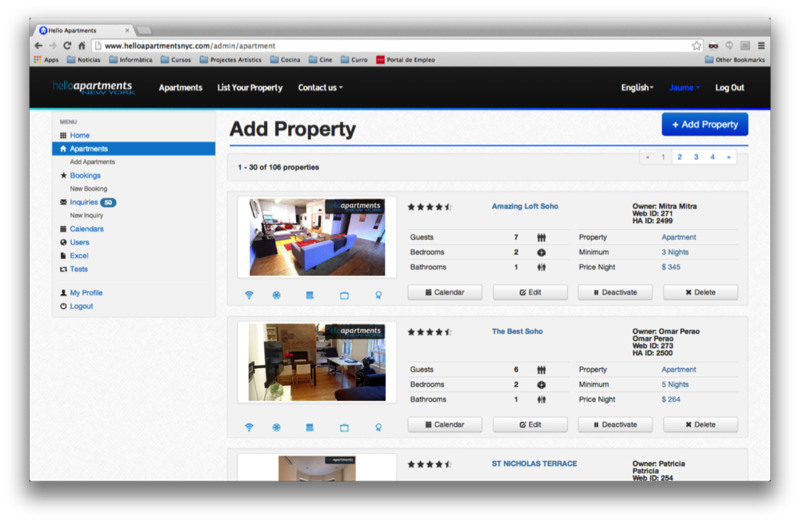 Finally we decided to rebuild completely the platform from scratch and we built a team that I lead. We are developing microservices and the latest tecnologies to build the best carsharing app for businesses and regular customers. I was a freelancer accepting interesting and challengin projects. One of my usual clients was Bluemove, a carsharing company for which I worked normally part-time and I was one of the two senior programmers it had. But it was merged with Ubeeqo and I started working only for them. 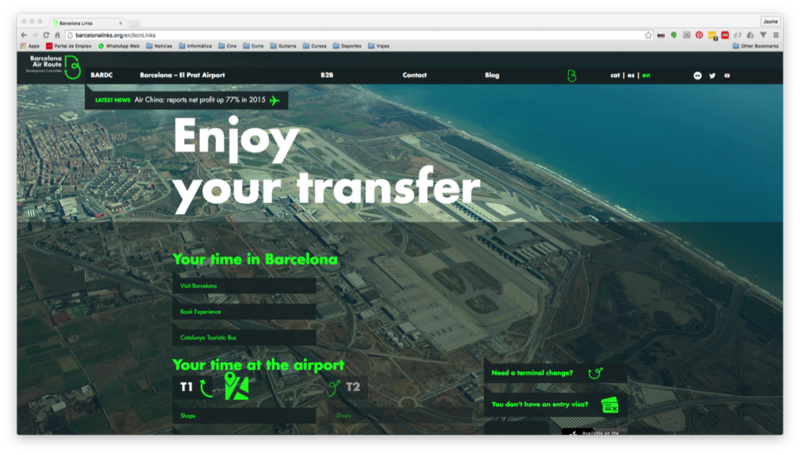 Other interesting projects I developed were the new website for the airport of Barcelona or a mobile application for an electric company named Sonepar. System administrator and development of different projects. I started a web studio company with another friend. We contacted the clients and design and develop the whole project. We created web applications and mobile apps. 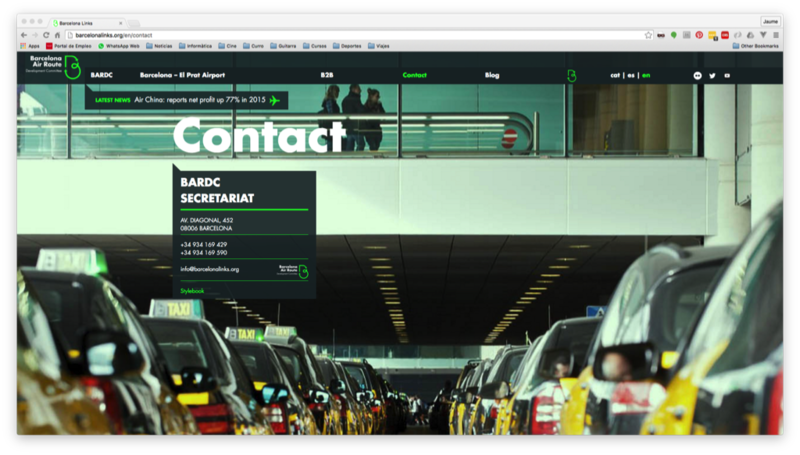 Design and develop a carpooling platform. Redesign, fix bugs and develop new features for the carpooling website (www.amovens.com) and development from scratch of the mobile web app. Some of the new features involve integration of a payment platform (Braintree) and creation of Behavior Driven Testing (Behat / Mink). 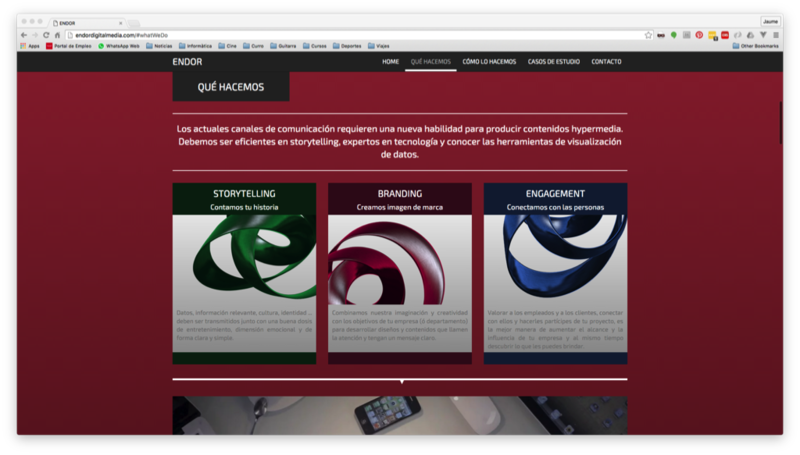 Design and develop different web applications. 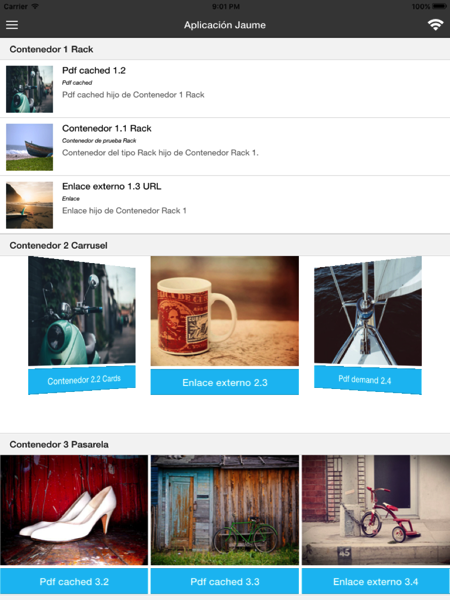 Design and development of several web applications, some of them specially designed for tablets as iPad. Most of them have been developed using PHP, jQuery and MySql. 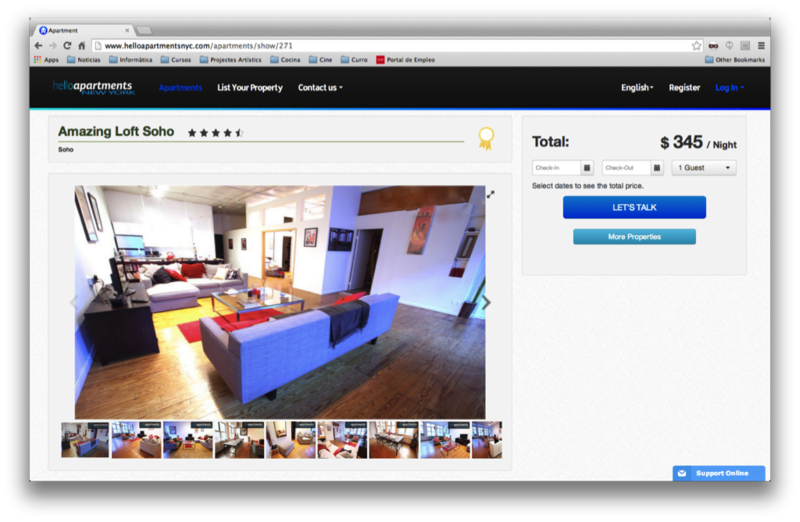 Development of new features for the already existing webpage Medisherpa (www.medisherpa.com). Video compression solutions targeted for the multi-core x86 architectures from Intel and AMD and the Cell Processor. 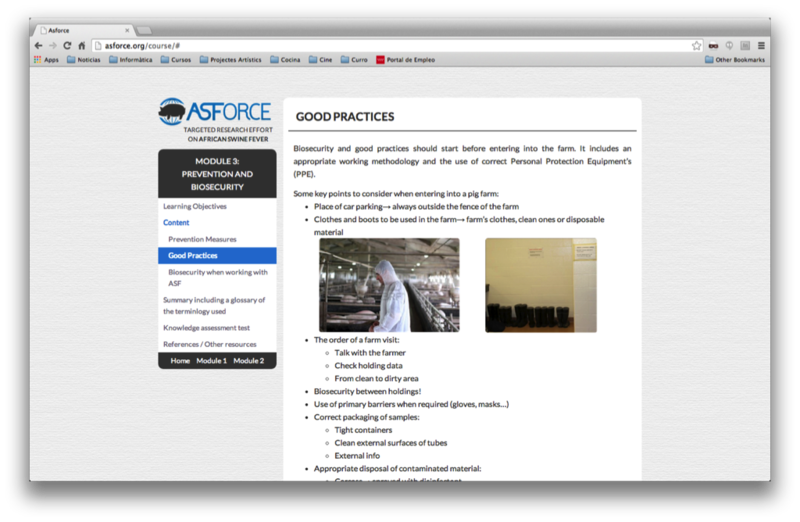 Research and development of a context-aware content application for viewing video content. Development in C++ of a context-aware content presentation application that renders 2D content changing its perspective depending on the user interaction. It uses an infrared camera to detect the position of the user, who is wearing a pair of goggles with 2 infrared dots. The multimedia library used is SDL and OpenGL. Development of a desktop application that allows the users to handle and control different signals that are sent through different devices, which can be configured by the user. It creates different reports to make sure that the communications system works correctly. It was a European project called “Galileo”. This application was created using C#. 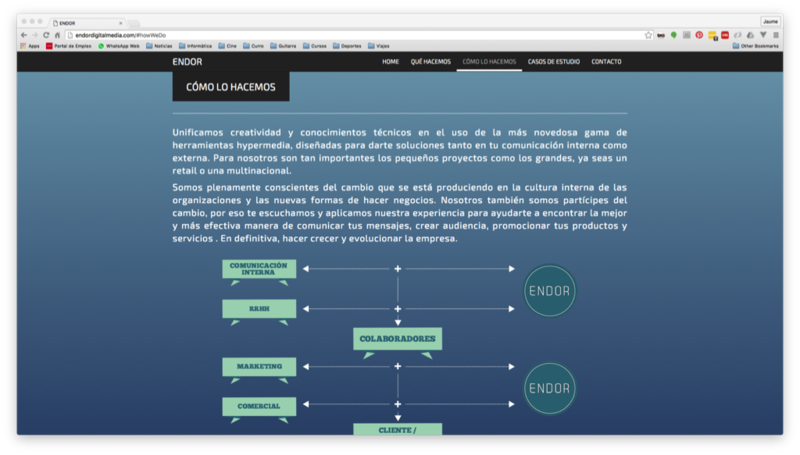 Development and validation of internal applications. Development of a web application that manages all the internal information of the company I was working for (Axpe Consulting). Some of its functionalities were the control of the timesheets of the employees, the payroll, the intranet and the management of the different projects the company was working in. The programming language used was C# and ASP.NET. A German company hired us to create a front end web application to manage internally a home automation program that they already had. This web could be accessed through a login page and then the user could switch on the lights of the living room, for example. The technology used was ASP.NET. Study, define, design and development of software application and web sites. I started a software company with another friend of mine. Most of our work was to create web pages for customers. Some of these pages were dynamic and others only static. 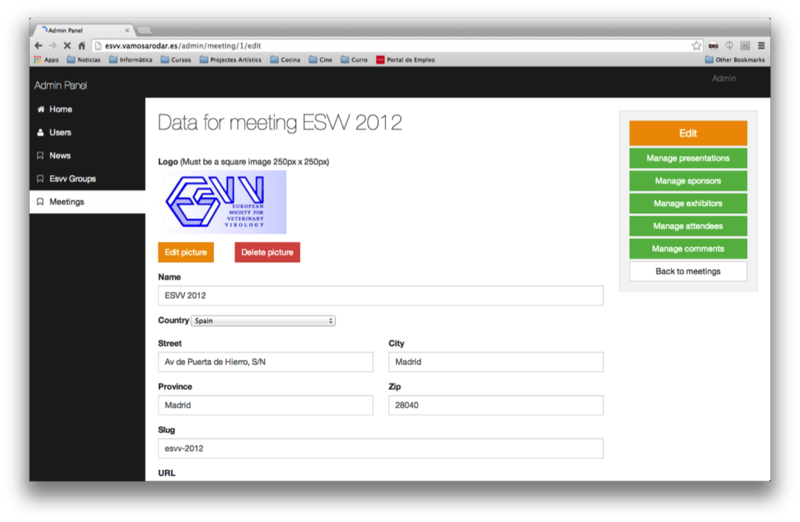 We used PHP for the server-side scripting and MySQL for the database. I developed an entire application in C# to manage hairdressing salons. This program was sold to approximately 20 hairdressing salons in Barcelona. 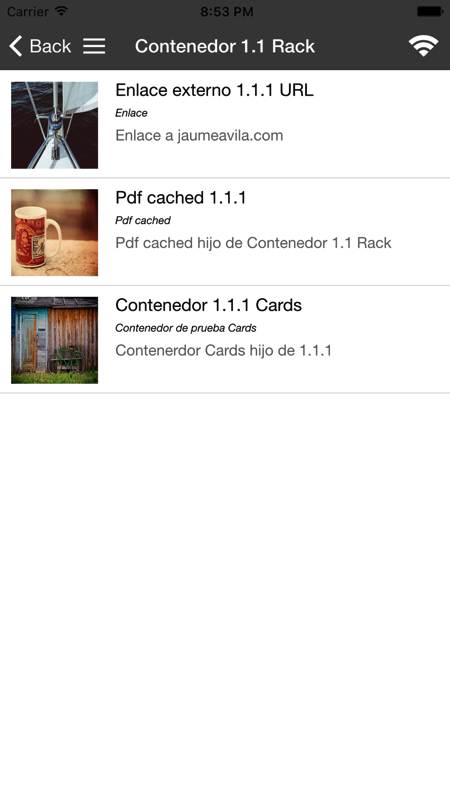 Development and validation of several applications for internal use. I developed several different applications there. The most important one was a web application that managed the processes being executed in remote servers. The user could select a remote process in a server and add alarms to it, so if it failed, he would be notified via email. Also the failed process had the option to try to restart itself several times before sending the notification. This application was programmed in C# and ASP.NET. Software Engineering specialised in image and audio processing. Script writing and film directing. I am currently living in Scotland and I worked for 1 year in Princeton, NJ, US, and I never had any complaints because of it! It is my mother tongue, so yeah, no problems at all! Since we all hate SPAM and I guess you are a person kind of smart, if you want to shoot me an email, put together my first name (yeah, that weird Catalan name) and my first surname (last name if you are American). Oops, yeah, in Spain we have 2 kind of last names, so just take the first one. And if you happen to want to call me, use the prefix for UK (+44) if you are from abroad, and my number is (0) 7771159663. Yeah, it is right, there is a little math calculation. I told, you, no SPAM! 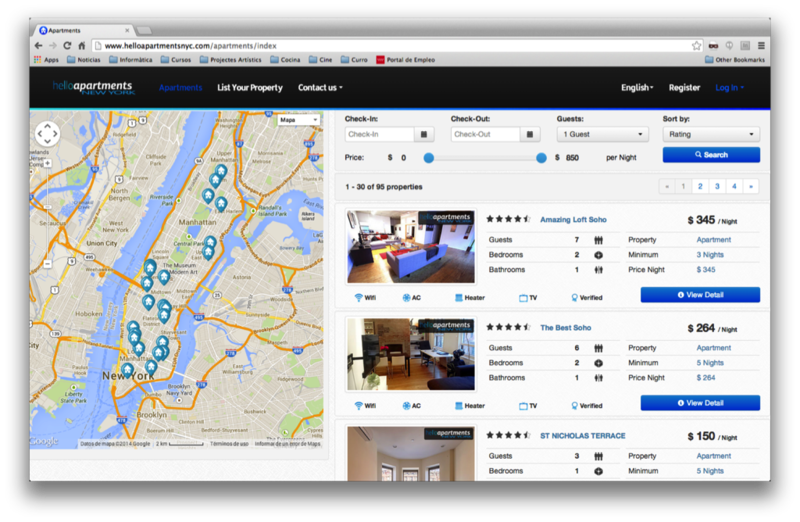 HelloApartments is a web application to find a short term rental in several cities. 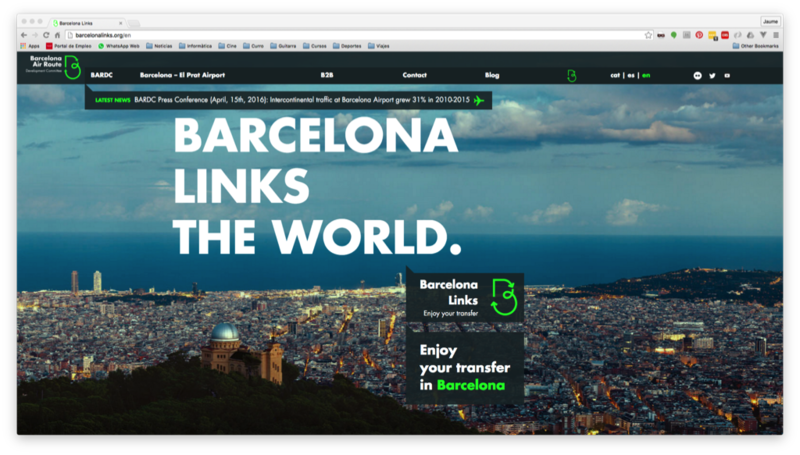 Right now we have NYC, Barcelona, Sitges and Cerdanya. 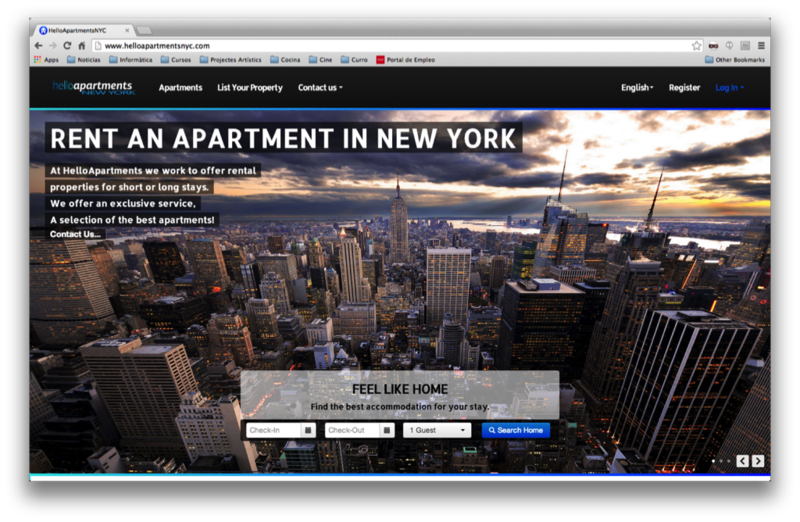 It has a complete system to inquire for information, book the apartments and pay them using paypal for now. The administrators have a full admin panel where they can manage the apartments, bookings, users... and even synchronize the apartment booking calendars using ical files. 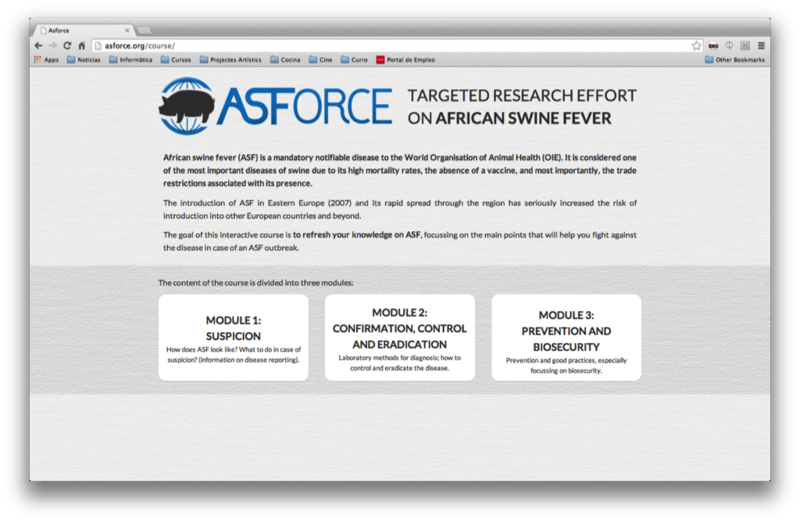 Asforce stands for African swine fever, a disease in pigs in AFrica. 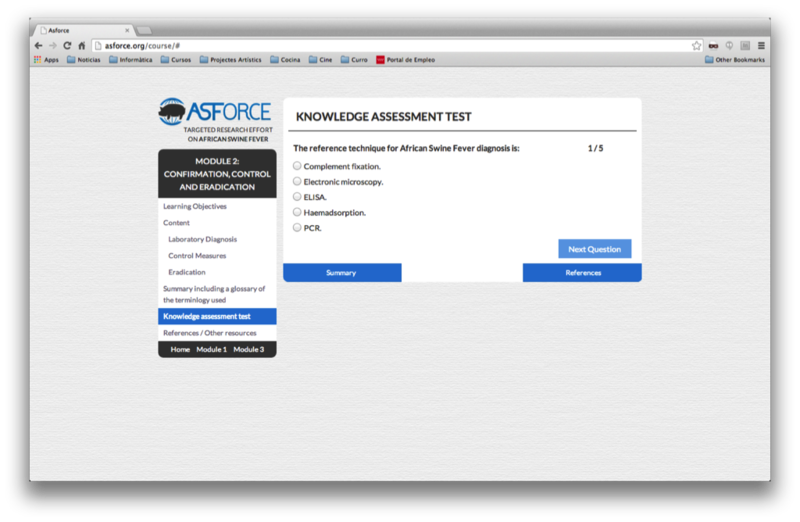 I developed for them an online application where veterinarians can learn about it and run some tests to see if they can apply correctly what they have learnt. 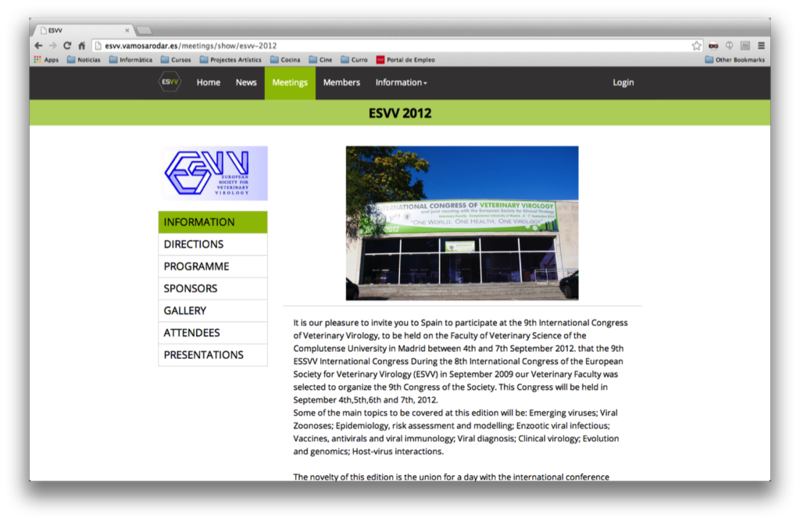 This website is for the European Society for Veterinary Virology. 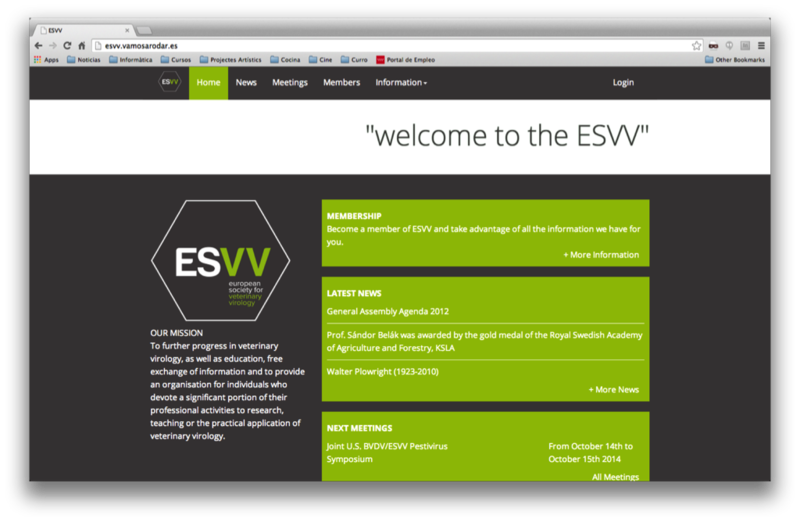 It can manage all their information, including news, meetings and their members. 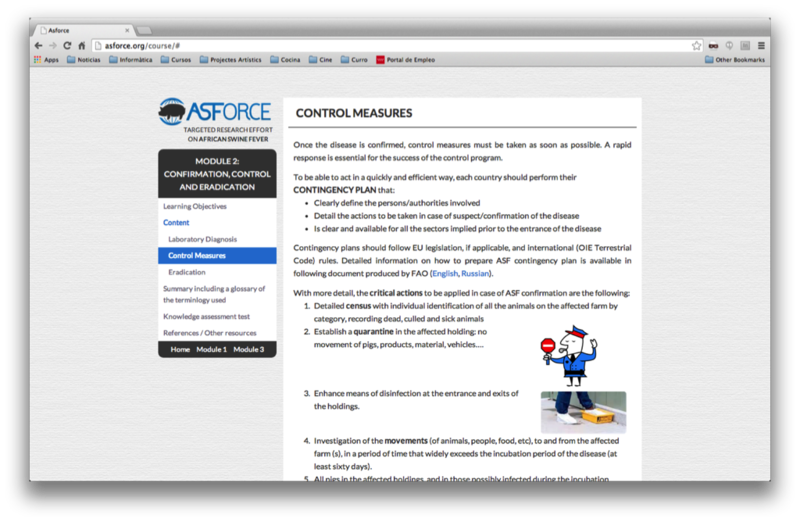 The administrators have a fully functional admin panel where they can manage all the data that is being displayed. 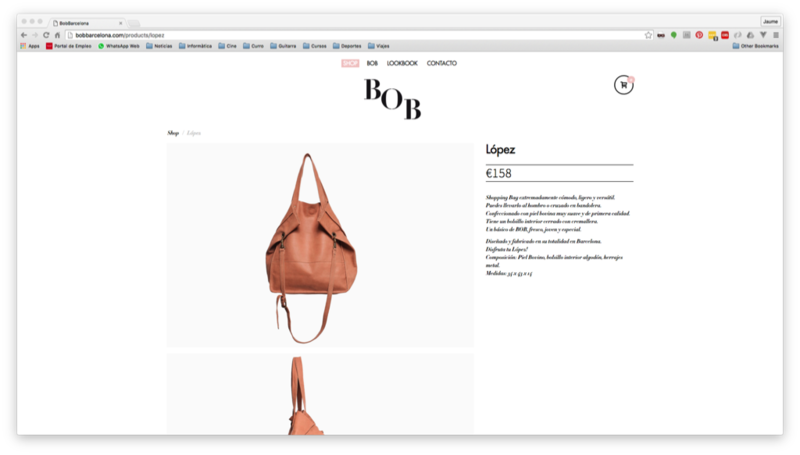 BobBarcelona is a shop from Barcelona that sells hand-made products. 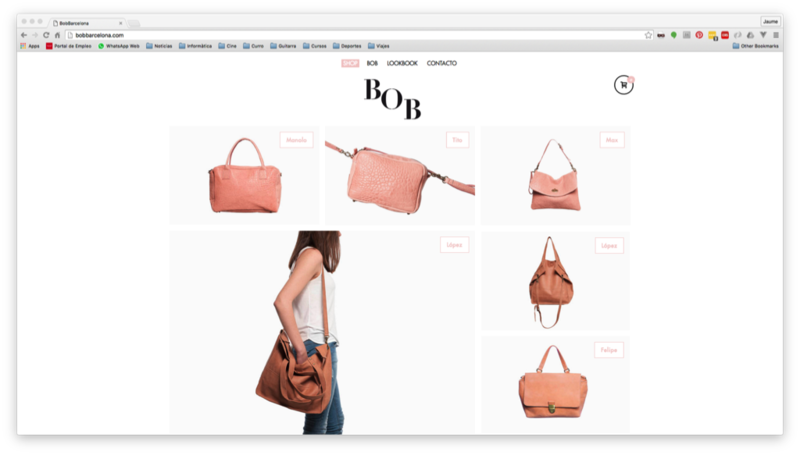 The website is an e-shop and allows the customers to purchase the products using as the payment gateway the one provided by the Spanish bank "La Caixa". The administrators have a full admin panel where they can manage the products and the orders that have placed by the customers. 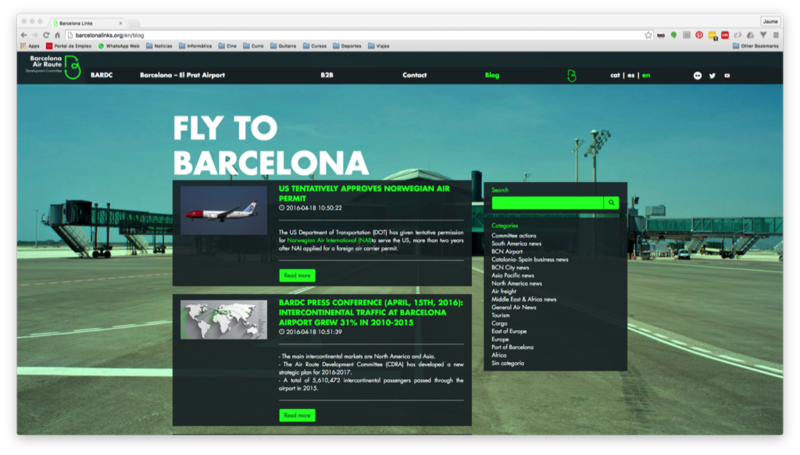 This website is the new web for the Airport of Barcelona (Barcelona - El Prat). 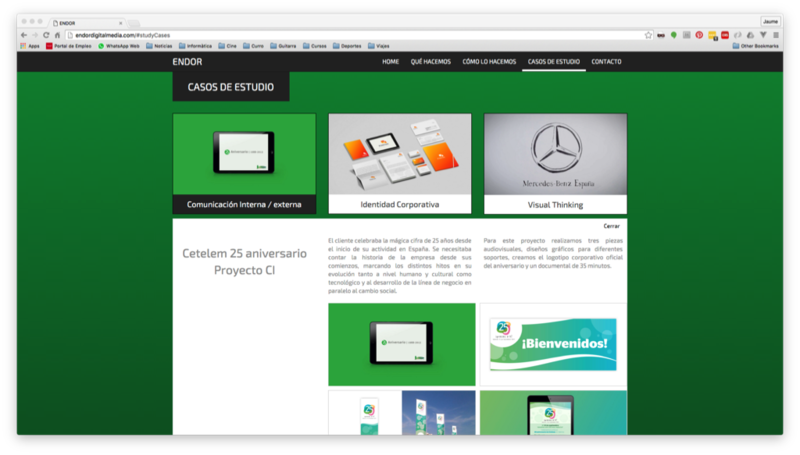 I developed by myself all the frontend and backend but the design was done by a studio in Barcelona named CuartoCuarta. 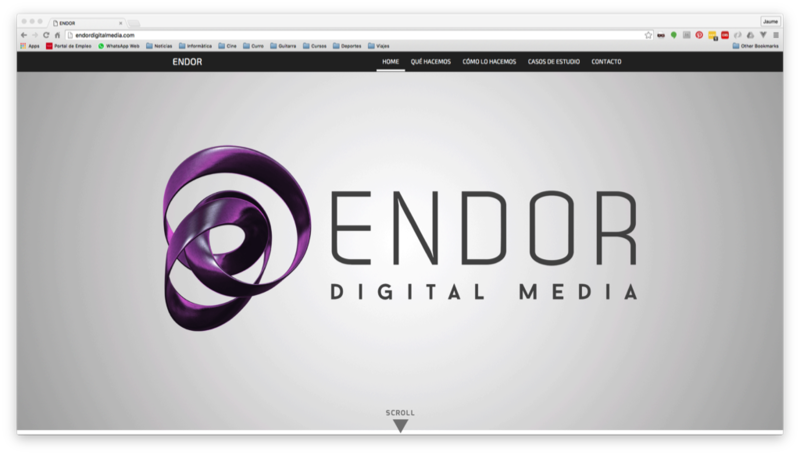 This website is for the media company EndorDigitalMedia in which I worked for 2 months developing a gamelearning project. 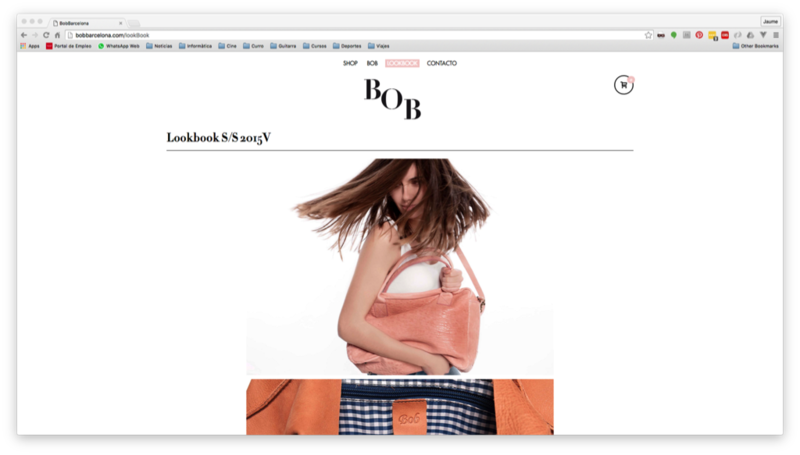 It is a single page website and no reloading is needed to see the different sections. This is a mobile application targeted for iPad devices but which works for any mobile device since it is completely responsive. 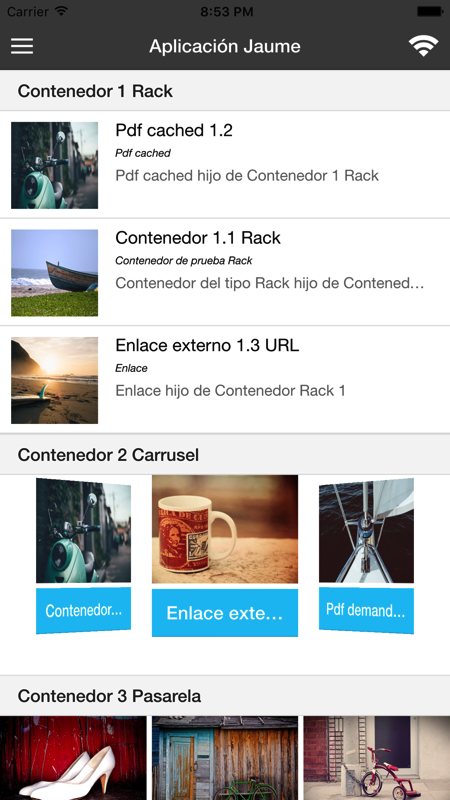 It has been created using the mobile framework Ionic and it allowed me to create a wrapped native app for both Apple and Android devices. This applications allows to browse content that an admin has already introduced in the database using an administration panel that I also developed.